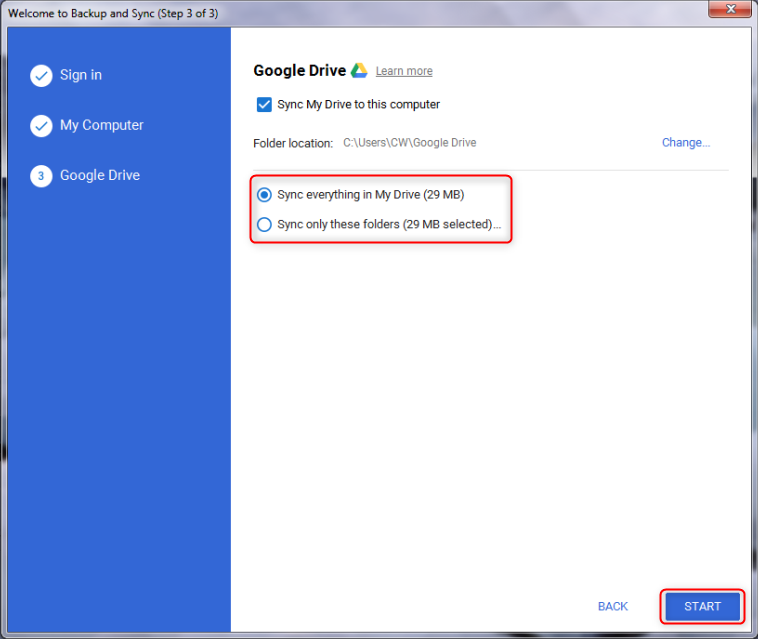 Do you want to know how to transfer photos from Google Drive to PC? If yes, then here in this article we have shared a complete guide to transfer photos from drive to PC. 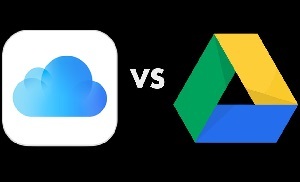 When you are eager to transfer photos from a Google Drive account back to your desktop or your external hard drive, how can you make it? On this occasion, to solve all your problems, we are going to discuss 3 methods on how to transfer pictures from Google Drive to PC simply. Step 1 Open the Google Drive website and log in using your Gmail ID and password. Step 2Select the photo which you want to transfer to your PC > Right click on the photo > Select the download option and it will start the download process. Step 3You can find the photos in the default download folder of your PC after finishing to transfer pictures from Google Drive to PC. 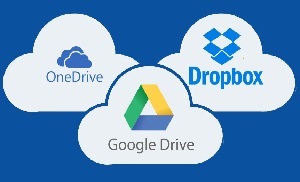 Step 1Download and install Google Drive Backup and Sync on your PC. Step 2In the welcome page, select the folder or everything to transfer from Google Drive to PC. (You can also find this page in References.) > Click on Start button to launch the app and then wait for your PC to be synced with the Drive. Step 3After the sync is complete, all the photos and other files will be in the Google Drive folder on your PC. 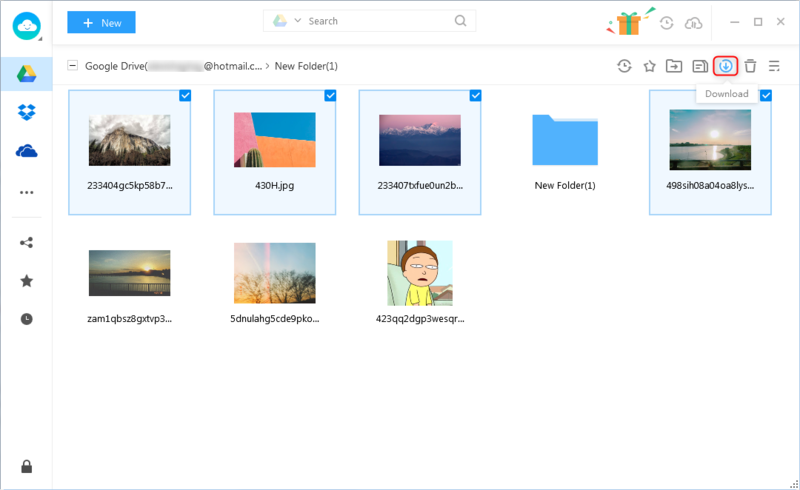 Migrate all your photos at once from Google Drive to PC in a speedy way. 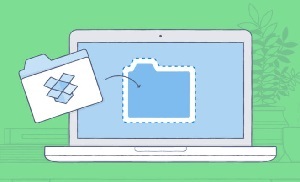 You can preview and transfer all your files in one click. Absolute safe and secure for your data. AnyTrans for Cloud protects the transfer process with the most unbreakable security technologies. 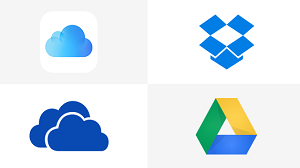 Aside from transferring photos from Google Drive to PC/Mac, AnyTrans for Cloud allows you to directly transfer files between two clouds like Dropbox, OneDrive, iCloud, etc. 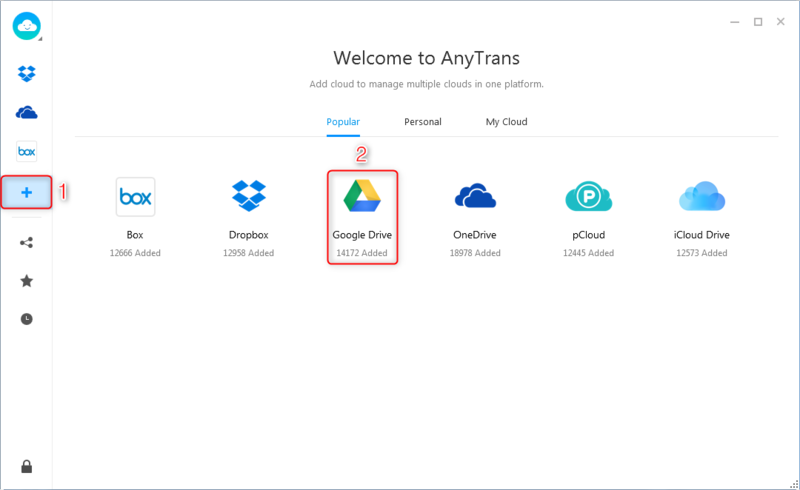 You can sign up for AnyTrans for Cloud now, then have a try to transfer pictures from Google Drive to PC simply and easily with it. Step 1Install and launch AnyTrans for Cloud on your PC > Log in your AnyTrans for Cloud account. Step 2 Click the “+” on the sidebar > Choose Google Drive > Authorize AnyTrans to help you transfer photos from Google Drive to PC. 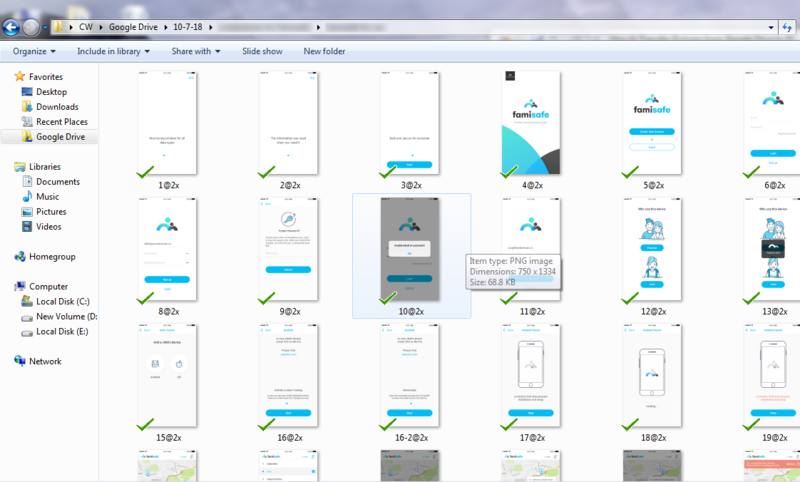 Step 3 Select the photos or folders > Click on download to directly transfer your photos from Google Drive to PC. 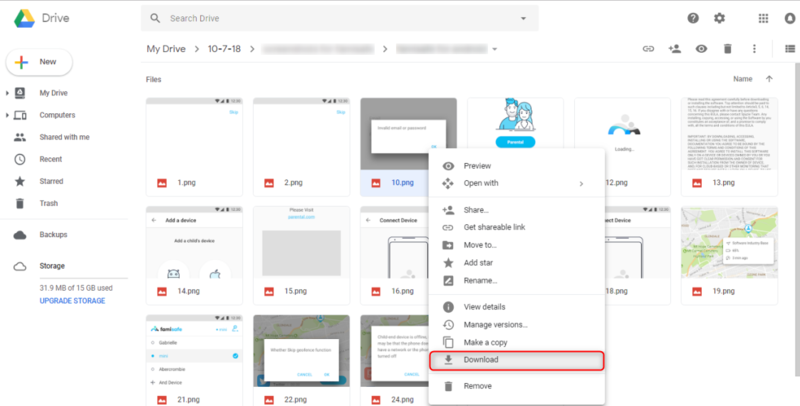 In this article, we have shared the process on how to transfer pictures from Google Drive to PC in 3 methods. All of the above-explained methods are effective and easy. 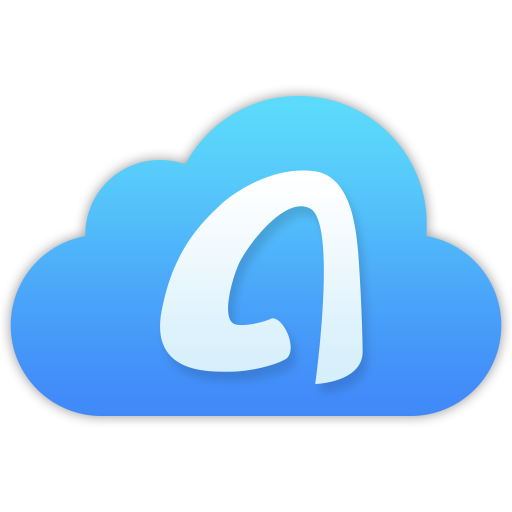 As you can see, AnyTrans for Cloud is a powerful cloud manager that is capable to help you easily sync up the files and transfer photos, videos, and other files from PC to Drive and vice versa. Sign up for free now and give a try!